Project Location Map – Winnipeg River Pegmatite Field. Lithium One is the southernmost land package. — Photo courtesy Azincourt Energy Corp.
AZINCOURT ENERGY CORP. (“Azincourt” or the “Company”) (TSX.V: AAZ, OTC: AZURF), is pleased to provide an update on the current exploration program at the Lithium One project. Lithium One is one of eight lithium exploration projects currently being explored under a joint venture agreement between Azincourt and New Age Metals (TSX.V: NAM), located in the Winnipeg River Pegmatite Field. Reconnaissance field exploration in 2016 returned assays from surface exposed pegmatites up to 4.33% Li2O from the Silverleaf Pegmatite, located at the Lithium One project. There are several clusters of pegmatites at Lithium One that are currently being mapped and sampled as part of the 2018 field program. The Annie Pegmatite is a primary area of interest, and is generally underlain by a broad continuous multiphase unit of pegmatitic granite. Detailed mapping has revealed at least two distinct structurally orientations of evolved pegmatite units that may be strataform or oblique along fault structures that offset established stratigraphy. Lithium bearing mineralogy has been discovered in these strataform and oblique evolved pegmatitic structures. 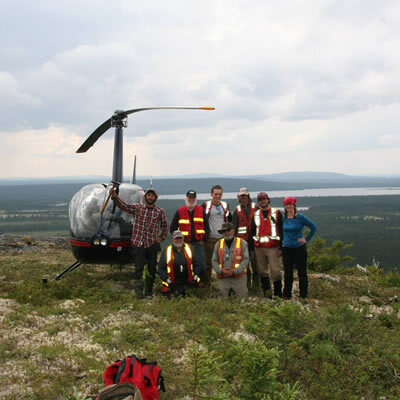 Sampling and mapping at Lithium One are ongoing. Numerous pegmatites are currently being explored and several batches of samples have been sent to Actlabs in Ancaster, Ontario for analysis. Analysis for lithium and other mineralogical content at observed sites within the Annie Pegmatite is being performed, with exploration targeting recommendations to follow. These targeting recommendations will help define potential structural connection implications between the Annie and Silverleaf showings, should they exist. Sample results will be released once received, reviewed and verified. The Silverleaf Pegmatite is one of the most visually spectacular and mineralogically complex pegmatites known on the property. Numerous other pegmatites of interest have been mapped with the focus being to confirm the presence of lithium bearing spodumene, with the goal to understand and increase the lithium resource potential. To date surface exploration has been completed at the Lithium Two and Lithman East projects and continues at Lithium One. Drill permits for Lithium One and Lithium Two are currently pending approval from the Manitoba government. The pegmatites in this region of southeast Manitoba are described as being a part of the Winnipeg River Pegmatite Field. Several large lithium-bearing pegmatites exist in this region and exploration activity in the region is increasing. This pegmatite field is host to the world-class Tanco Pegmatite, which is a highly fractionated Lithium-Cesium-Tantalum (LCT Type) pegmatite and has been mined in varying capacities since 1969. The LCT-type pegmatites can contain large amounts of spodumene (one of the primary ores used in hard rock lithium extraction) and are a primary geological target in hard rock lithium exploration. They also can contain economic qualities of tantalum and cesium as well as other lithium bearing minerals such as mica. 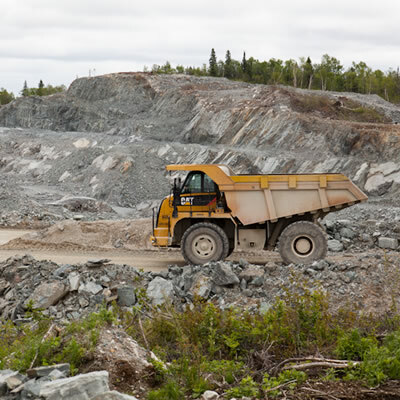 With eight projects totalling over 14,000 hectares the Azincourt-New Age JV is the largest claim holder for Lithium Projects in the Winnipeg River Pegmatite Field. For a map of the project locations please visit www.azincourtenergy.com. 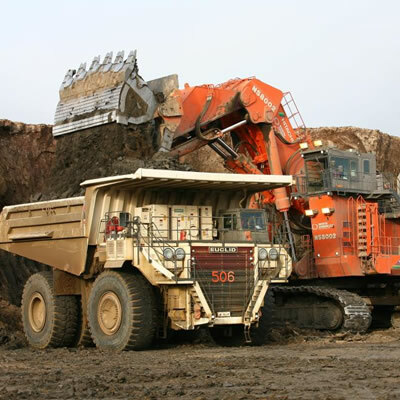 Azincourt Energy is a Canadian-based resource company specializing in the strategic acquisition, exploration and development of alternative energy/fuel projects, including uranium, lithium, and other critical clean energy elements. 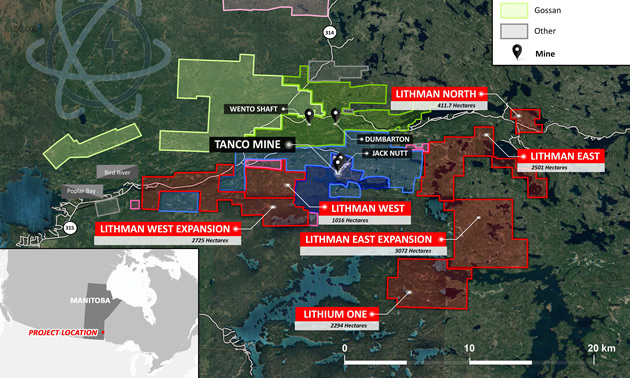 The Company is currently active at its joint venture lithium exploration projects in the Winnipeg River Pegmatite Field, Manitoba, Canada, at its East Preston and Patterson Lake North uranium projects in the Athabasca Basin, Saskatchewan, Canada, and at the Escalera Group of uranium/lithium exploration projects, located in Southeastern Peru.